We have got one more topic section to go for the body and then we begin Mental health. 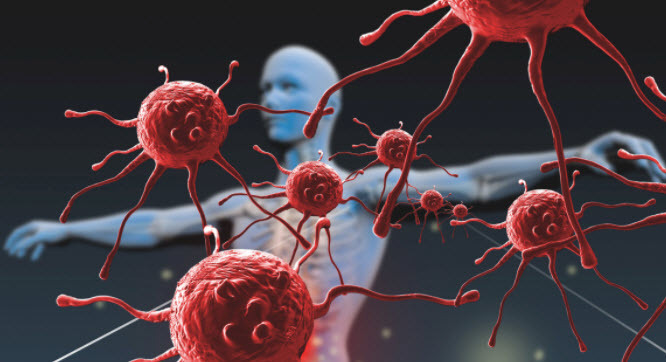 This week we’ll be talking about the immune system. This section is short… it will give you some time to catch up from the previous sections. https://www.khanacademy.org/test-prep/nclex-rn/rn-immune-system 11 videos in this series, make sure to watch them all. Immunizations – review the CDC’s recommendations.